Recently, our trustees have been asking if there was any need for our charity to have a ‘giving’ page for people who want to raise money from friends and relatives when they do a run/climb/swim/ride, etc. The cost of setting up such a page, and the on-going costs of each donation had put us off. Then we learnt of two CHEAP/FREE on-line fundraising services. When one of our members asked about a fundraising page so friends could donate to her challenge, we discovered through www.monesavingexpert.com/family/charity-fundrasing-sites, BT’s MyDonate which provides charities with this facility for only 1.5% i.e. 15 p on a £10 donation with no setting up fee. We can have a button (or buttons) on our own website so people can make donations. People can set up their own ‘challenge’ page on MyDonate so that their friends and relatives can donate to our charity. Within two weeks of setting it up, one of our members has raised £180 and her pot is still growing. 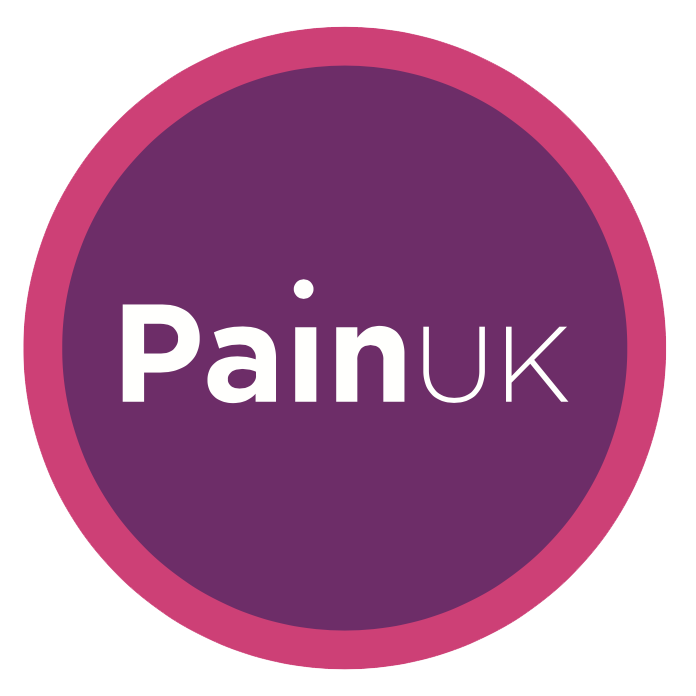 Pain UK would be glad to hear of any ideas for fundraising that other charities could adopt. Do share!